A huge range of dinosaur gifts and presents available on line from Everything Dinosaur including many new arrivals and new additions to our dinosaur toy range. Dinosaur toys, games, models, posters and clothing – everything you need for dinosaur fans. Dinosaurs for kids of all ages. Run by parents, teachers, and real dinosaur enthusiasts we specialise in providing prehistoric animal themed gifts and dinosaurs for kids. Dinosaur and prehistoric animal themed gifts and presents available online from the parents, teachers and real dinosaur experts at Everything Dinosaur. Dinosaurs for kids from people who are passionate about dinosaurs. Everything Dinosaur is a UK based supplier of dinosaur models, dinosaur toys, prehistoric animal themed soft toys, clothing and games. Staffed by parents, teachers and real dinosaur enthusiasts, team members provide a one stop shop, whether you are looking for dinosaurs for kids, resources for use in school, home study or just simply a fan of fossils and dinosaurs. 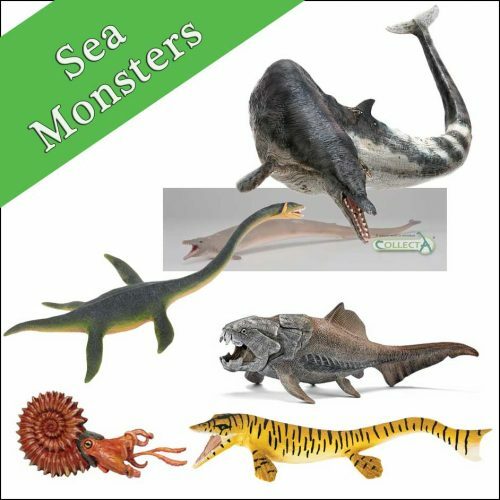 Stocking dinosaur party items, as well as educational gifts such as dinosaur jigsaw puzzles and including a range of dinosaur and prehistoric animal themed models and replicas all tested and approved by our qualified teachers and fossil experts. Everything Dinosaur – from museum quality, scale replicas to pocket money dinosaur gifts. Why Shop at Everything Dinosaur? Run by real dinosaur fans, teachers and parents we specialise in providing prehistoric animal themed gifts, packed and despatched all over the world from our own warehousing facilities. Dinosaurs for kids from people who are passionate about dinosaurs, fossils and prehistoric animals.